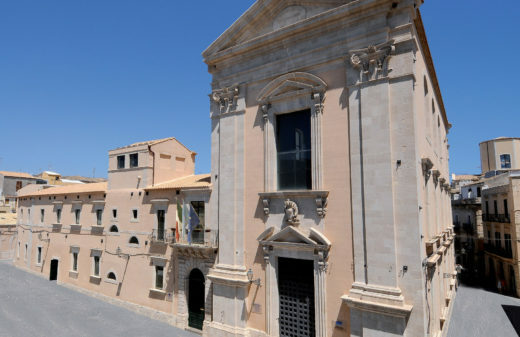 The main objective of the Siracusa Institute is to contribute to international peace and security through the effective implementation of criminal law and criminal justice, and to promote the rule of law and the protection of human rights in criminal justice systems worldwide. 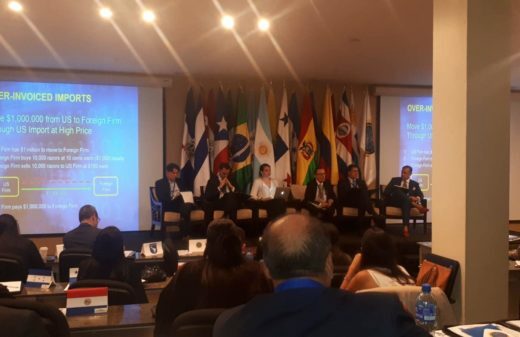 It works towards the establishment of international criminal justice and ending impunity of international crimes such as genocide and crimes against humanity. 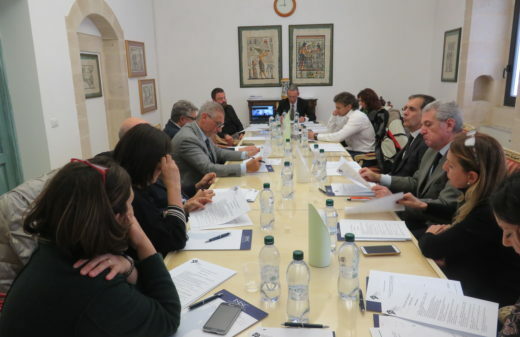 The Siracusa Institute’s activities are directed toward promoting peace, justice, equality, enhanced protection of human rights and preventing international and transnational crime throughout the world. It provides training, capacity building and development, technical assistance and research in order to develop international policies and standards. The Siracusa Institute’s regional focus on training government officials, judges, prosecutors, law enforcement officers, academics and lawyers has been in the Arab World, the Mediterranean area, Africa and the Balkans as they have faced several challenges of implementing human rights and establishing the rule of law. The Institute has become one of the largest training institute in the world in this area. The intellectual influence it has had on people worldwide is immeasurable. 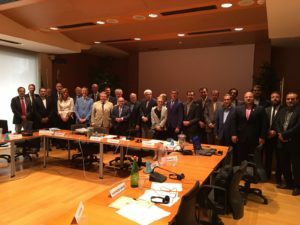 It has also contributed to networking between a large number of jurists from so many countries. As a result this network has contributed to strengthen the culture of the rule of law in the world. 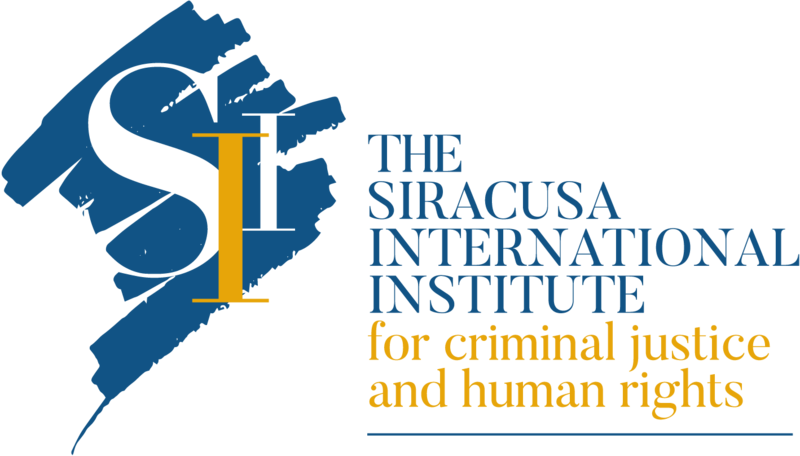 By educating, organizing specialization courses, conducting research projects and providing technical assistance in the fields of international law and human rights, the Siracusa Institute goal is to make criminal justice not an aspiration but a reality. 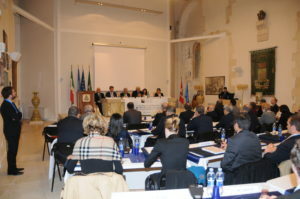 The Institute’s long tradition of fostering dialogue among public institutions at the national and international level makes it a valuable partner of the United Nations, the Council of Europe, the European Union, foreign governments as well as Italian authorities in achieving common goals such as the protection of migrants, facilitating international cooperation and promoting a culture of full respect for human rights.